It’s that back to school time of year! Whether you’re in school, finished with school, or sending your kids off to school, it’s always a good time to invest in your own education. 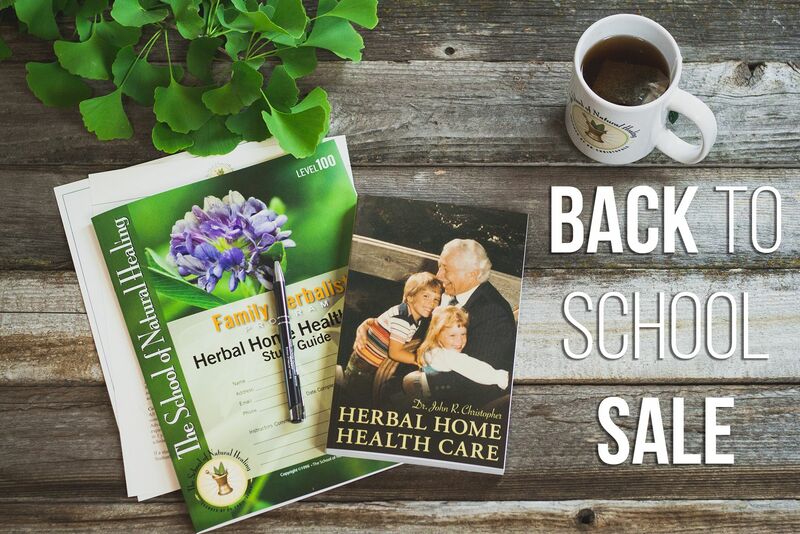 Our back to school sale offers students the opportunity to further their education by joining a discounted payment plan for our full Master Herbalist program. Online payment plans are $130 per month and Correspondence plans are $230 per month.  Each payment results in one of our 22 levels being released. As always you will have 3 years to complete the full program. (If you have already been studying with us, we'll let you start a payment plan from the level you are currently on). If you have never taken online classes with The School of Natural Healing before click here. If you have taken other online courses with The School of Natural Healing you can sign up for a payment plan for your remaining courses. More information can be found by clicking here. To sign up for a Correspondence payment plan click here.